Cleopatra Jones - Blu-ray Review - ReDVDit! 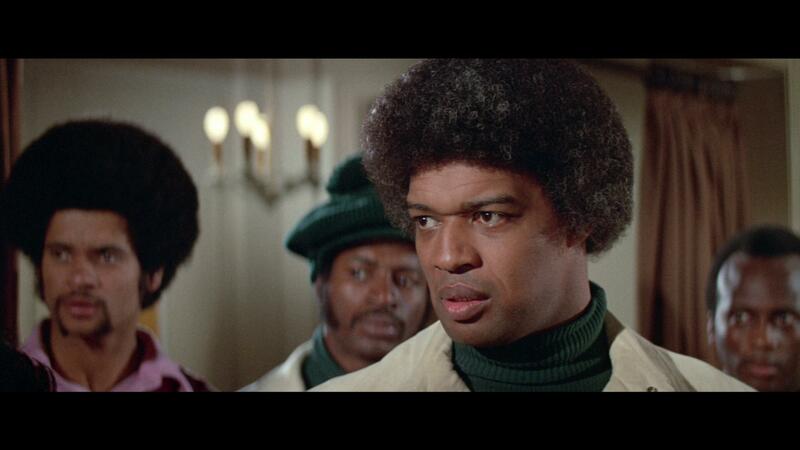 Cleopatra Jones is a 1973 American blaxploitation action comedy film that was directed by Jack Starrett and stars Tamara Dobson, Bernie Casey, Shelley Winters, and Antonio Fargas. 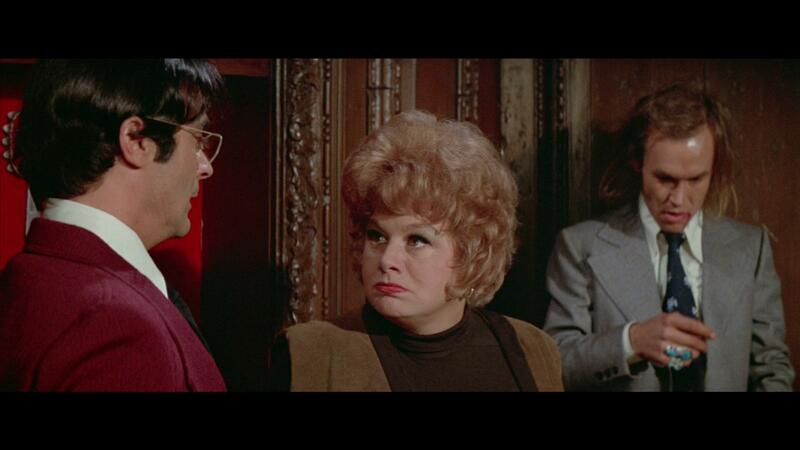 Following Cleopatra “Cleo” Jones as she is an undercover special agent for the United States Government. She’s currently overseas undercover, modeling to keep her real job a secret. She is a James Bond-esque heroine with a lot of power and a lot of influence, her silver and black 1973 Corvette Stingray that’s equipped with automatic weapons, and her martial arts abilities. When she evokes the glory of a funk goddess, she remains loyal to her drug-ravaged community and her lover,Reuben Masters, who currently runs a community home for recovering drug addicts. The character, Cleopatra Jones, was created by Warner Bros. after the success of the Shaft series and films. It opened at a time when the Black Power Movement, Black Arts Movement, second-wave feminism, and an increasingly growing black feminism were all prevalent. From this social context emerged the desire for a black heroine who appealed to women through a combination of alluring femininity, female strength, and combat skill. The film depicts the harsh realities of the black ghetto, but it also portrays a unified community whose members help and support one another. The film originally opened to a favorable critical reception. From start to finish, this fast-moving release is shrewdly calculated and affirms the gifts of its director in bringing style and meaning to the exploitation picture. 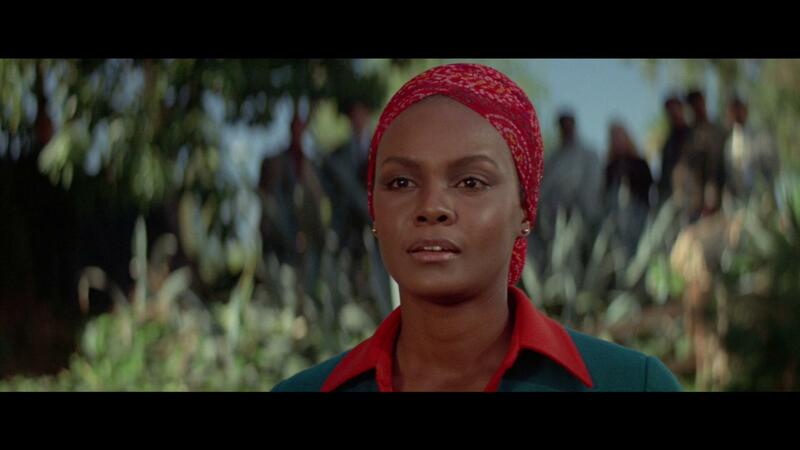 A sequel titled Cleopatra Jones and the Casino of Gold released in 1975, with Dobson reprising her role. In the sequel, Jones travels to Hong Kong to free government agents that have been captured by the Dragon Lady. Unfortunately, the sequel was a complete flop, and its lack of popularity was mostly due to its poor reviews and the decline of blaxpolitation films overall. 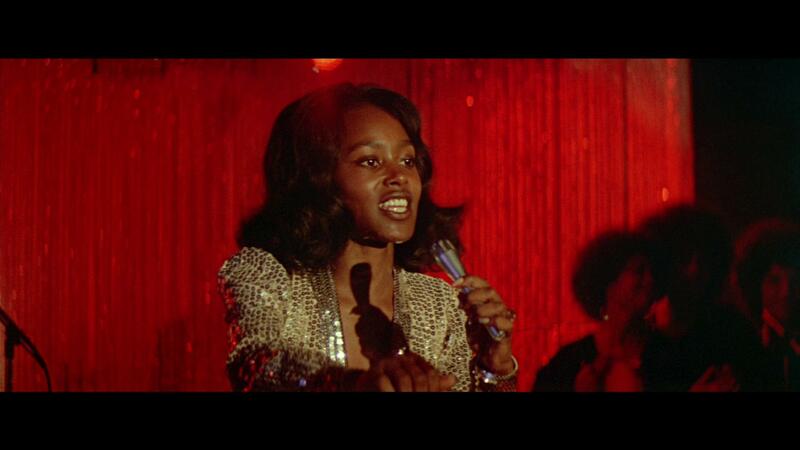 Cleopatra Jones can best be described as a female version of “Shaft”. 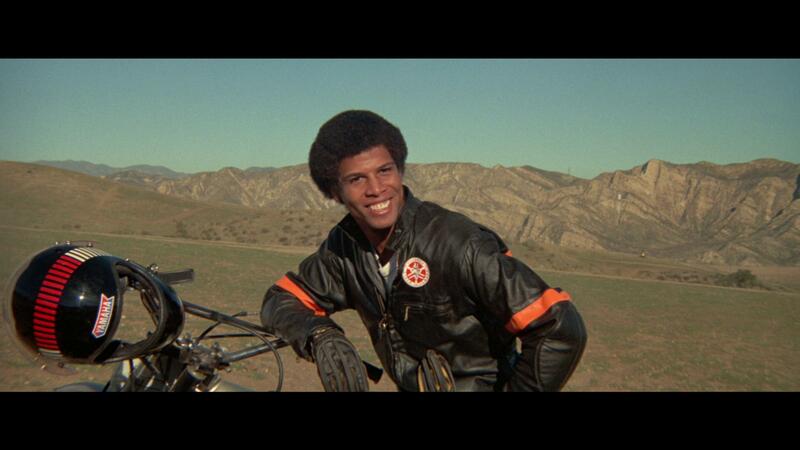 With its smaller imprint into the blaxploitation market, the movie gives its viewers just a small number of memorable sequences. Sure, it didn’t have nearly as big of an impact as other films of the same genre, overall it gives its viewers an extremely good amount of fun. With its sometimes over-the-top storyline, and charismatic characters, the overall experience feel almost as if it gets out from underneath you, and the 90 minutes just flew by. My wife and I are still new to the world of blaxploitation and the movies that lie within, but after sitting down to this the other night, we’re definitely going to be checking out more. 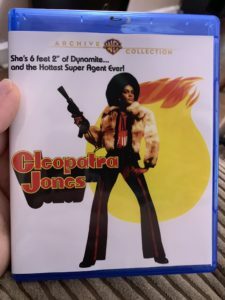 Made available in a 2.40:1 visual presentation courtesy of Warner Archive, the transfer for this of Cleopatra Jones release is being advertised as being derived from an all new transfer of the movie, offering a considerably authentic and film-like presentation. The variation in the color palette is one of the shining moments of this release, as the distinct separation of colors between the elements help make sure that viewers are able to visually understand everything as it’s happening. While the scan is pretty impressive, the movie has a rather large amount of earthy tones that has been reported as being dull and drab; but personally speaking, we didn’t think that it was too terribly distracting, and didn’t cause too many issues as we watched along. Packaged with an all new DTS-HD Master 2.0 audio track, this release of Cleopatra Jones offers a rather impressive audio experience when you consider that it was sourced from an original mono track. With an impressive amount of depth and range, everything was clean, clear, and easily understandable. The majority of the movie is dialogue driven, with a little bit of effects and musical score dribbled in here and there, and the dialogue was spoken clean enough that each of the characters were able to be heard and understood without any issues whatsoever. The Blu-ray release of Cleopatra Jones comes packaged in the standard single-disc Blu-ray amaray case. The Blu-ray disc featuring the titular character in a pose that’s different from that of the case. There aren’t any DVD copies nor are there any digital copies of the movie included with this release. There are no slipcovers available either. There really aren’t any special features included with this release of Cleopatra Jones. But that’s also the expected tradition with most Warner Archive releases. It does include a copy of the theatrical trailer for this movie, but absolutely no look at the production work that went into making the movie, nor are there any kind of featurettes that offer any further insight into the movie. 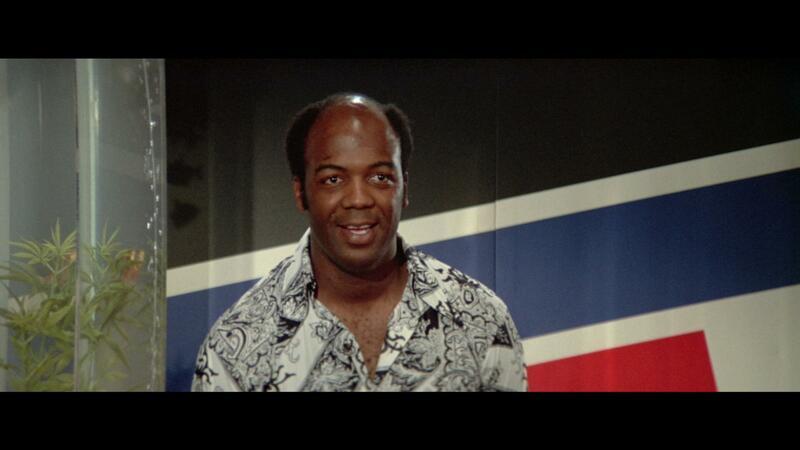 Overall, sitting down to Cleopatra Jones last night was an absolute blast. The story is pretty goofy, and while it wasn’t as remarkable as some of the other movies that accompany it within the genre, my wife and I had a really great time with it. 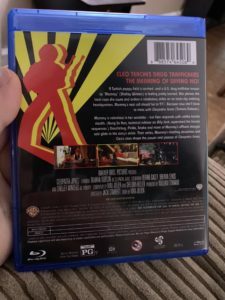 The video and audio presentation of the Blu-ray was on point with exactly what you would expect out of a standard Warner Archive release, in that there was a fair amount of love and care, and attention to detail that went into those tracks during the remastering process. The special effects section is extremely bare, but again, that is the typical case with most Archive releases. If you’re considering this release for your collection, I’d definitely recommend checking it out. 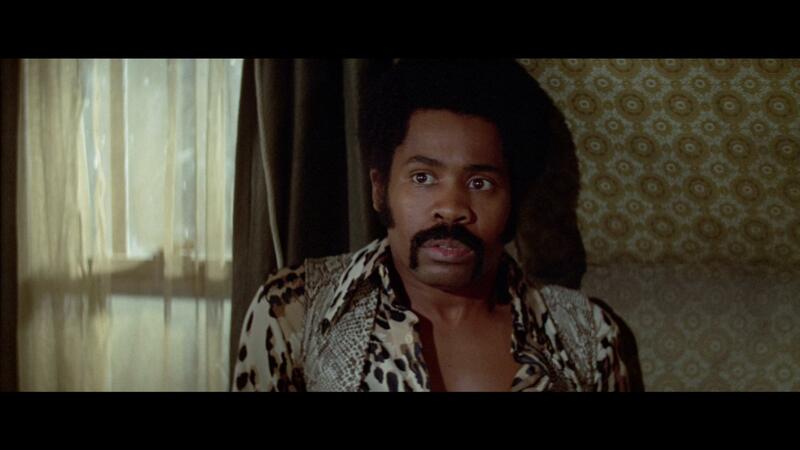 Cleopatra Jones is available on Blu-ray today.